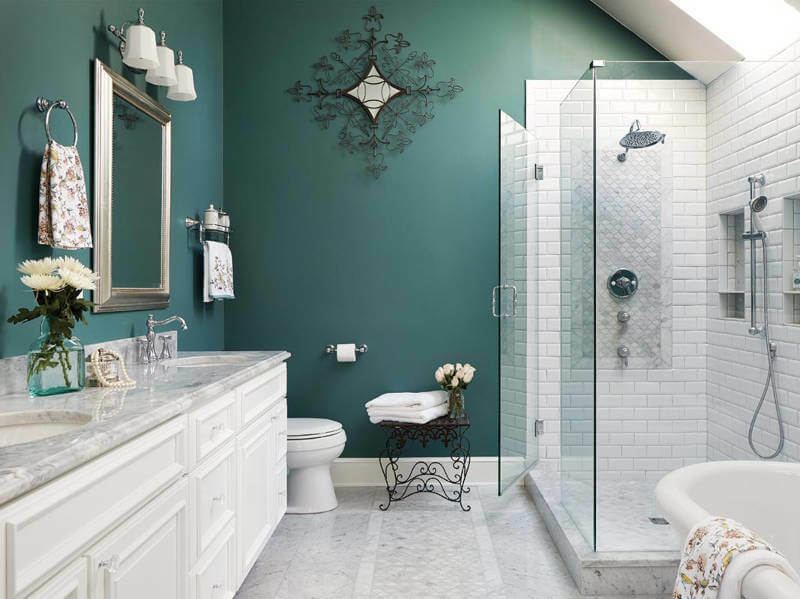 As you’re doing research into bathroom remodeling, you’re sure to find out just how complicated redesigning the space can be. And, as with all home remodeling work, greater complexity often means greater expenses. If you’re interested in enjoying a beautiful new bathroom without having to mortgage the home around it, we have a few simple tips to help you get the most out of your money for years after the contractors have finished their work. Your bathroom’s walls are filled with more electrical wiring and plumbing pipes than any other part of your home and if you plan on moving around features like your toilet, sink, shower, or lights you’ll need to hire specialists who can perform everything from demolition to electrical and plumbing work. It is much more affordable to work your new design ideas around the layout that exists. It’s very easy for homeowners to get caught up on putting their money toward cosmetic changes alone. But bathrooms, for obvious reasons, have a high tendency of collecting moisture and developing water damage issues like mold, mildew, and rotting wood. Before you do any other renovations you’ll need to have your bathroom checked and any damage found repaired. This will give a solid base on which to move forward with renovations and will help make your new bathroom design last longer without suffering from water damage. 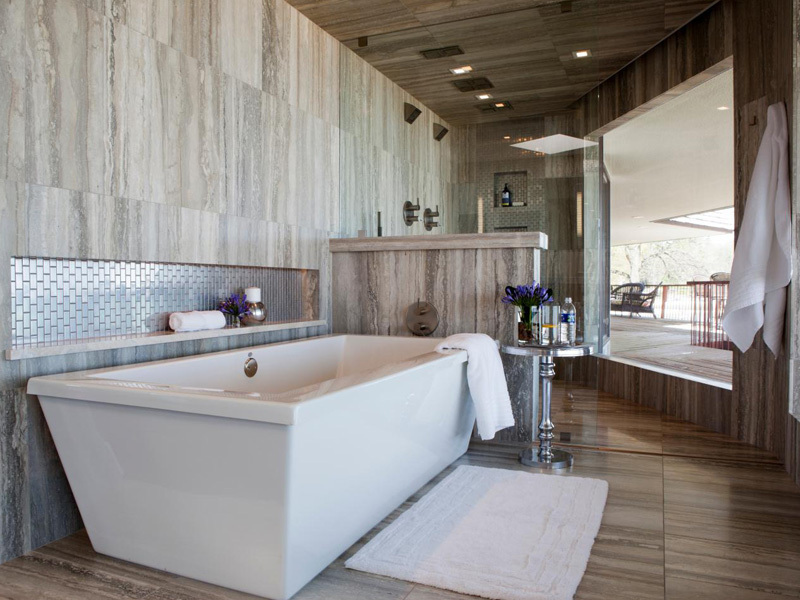 Bathroom tile can quickly become a major part of your budget if you aren’t mindful of it. 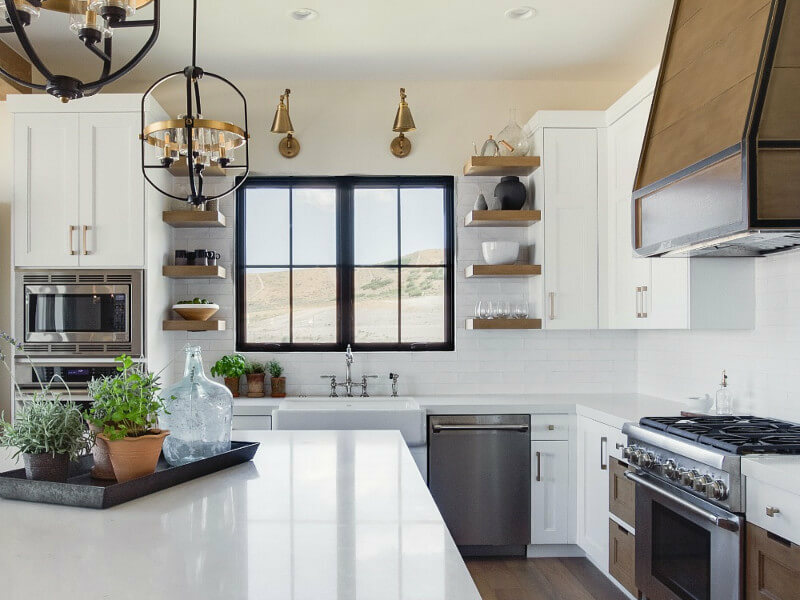 Instead of employing it everywhere consider having it as a detailed accent that is found throughout the room alongside more affordable options like cheaper tile or water-resistant paint. 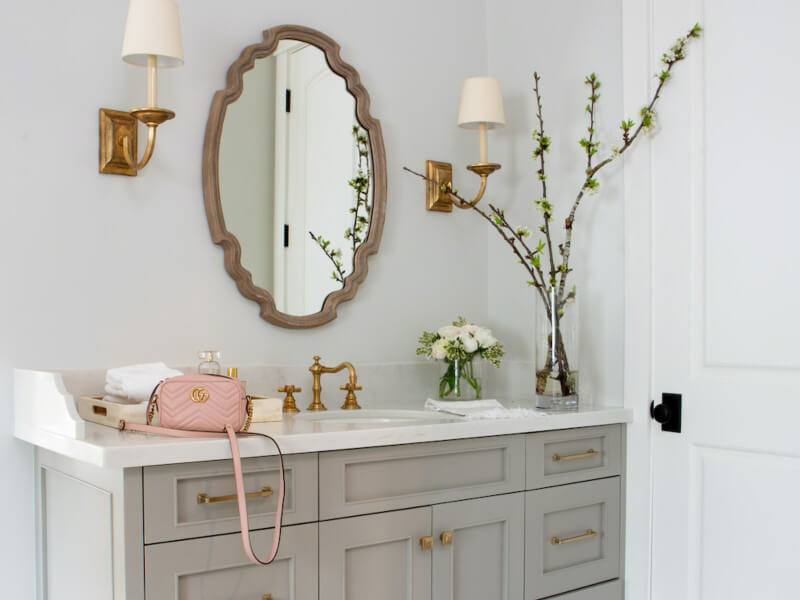 The items you do spend more on, bathroom tile, fancy hardware for bathroom cabinets or bathroom vanities, etc., can serve perfectly as your main accent points throughout the room. While it would be great to get an enormous spa bath and shower it may not be the best choice for you, particularly if you find yourself running out the door more often than not. No two homes are alike intheir specific routines so why should they have identical rooms to handle them. 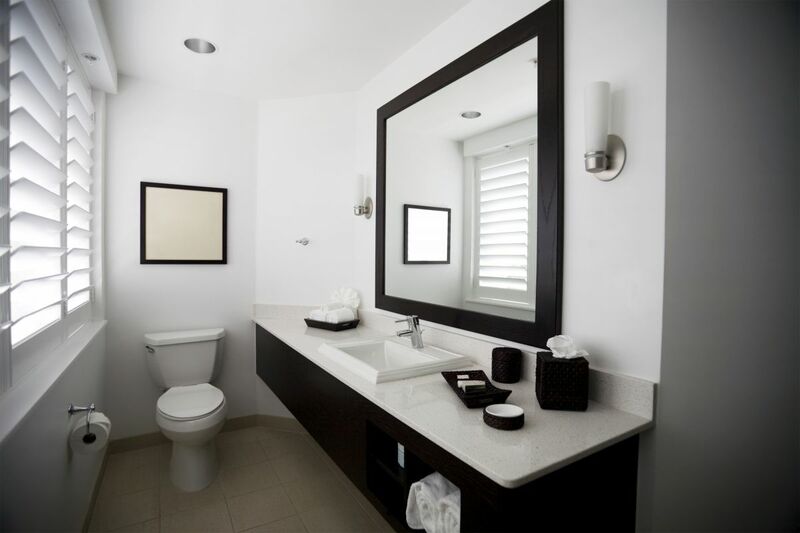 Consider your needs as well as your budget of time and money to perform the project before contacting any bathroom remodeling contractors about their assistance. Or they can usually can be refinished or reworked to give them a more upscale look while avoiding the upscale price.